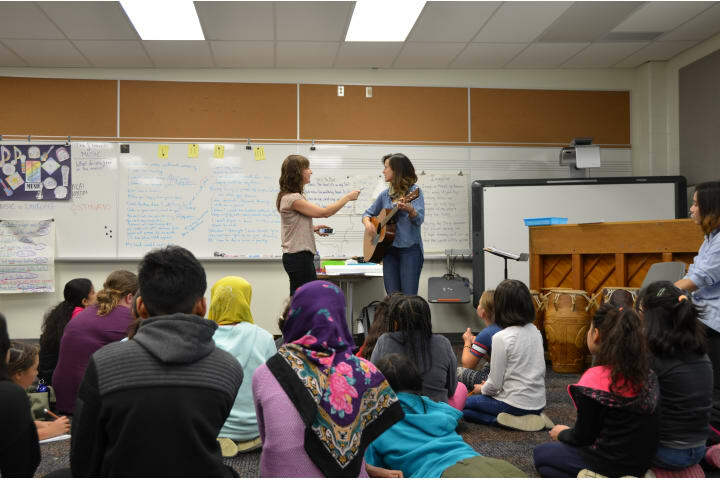 Make songwriting an integral part of your classroom community and collaborate with a mainstage artist! 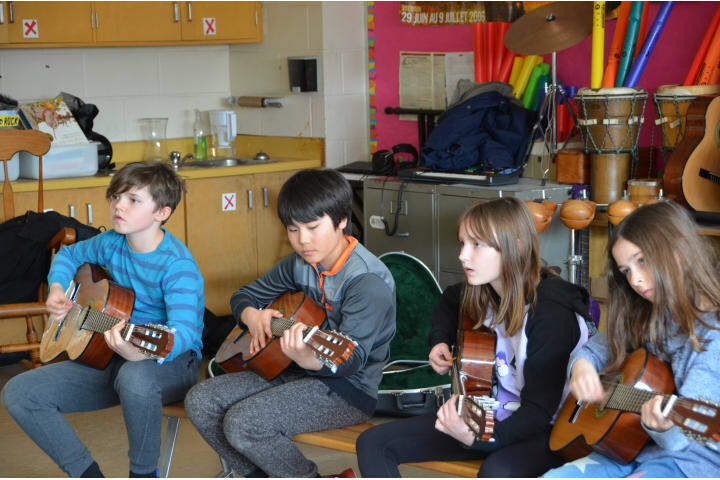 Each Collaboration pairs a class or school club with an artist from the Roy Thomson Hall and Massey Hall mainstage to create an original song over two classroom visits. 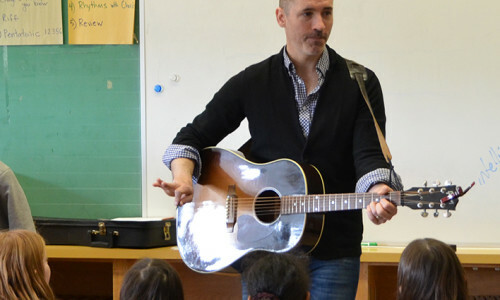 Students will then have the opportunity to attend the artist’s performance. 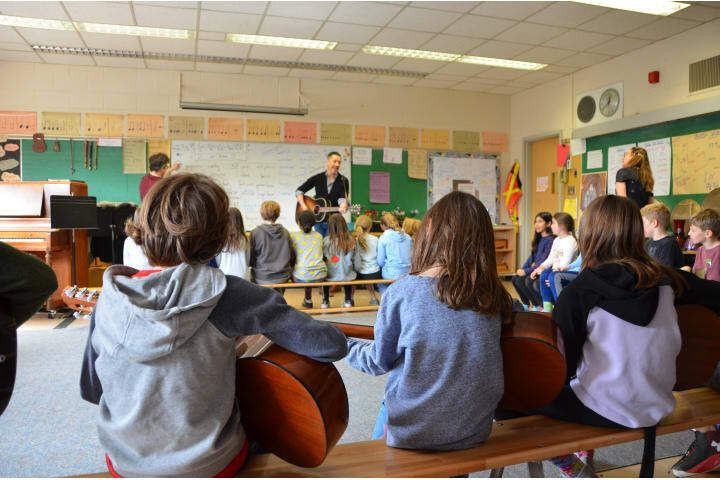 An accompanying Teachers’ Resource will help guide you in making songwriting a part of your classroom, even with minimal musical experience. 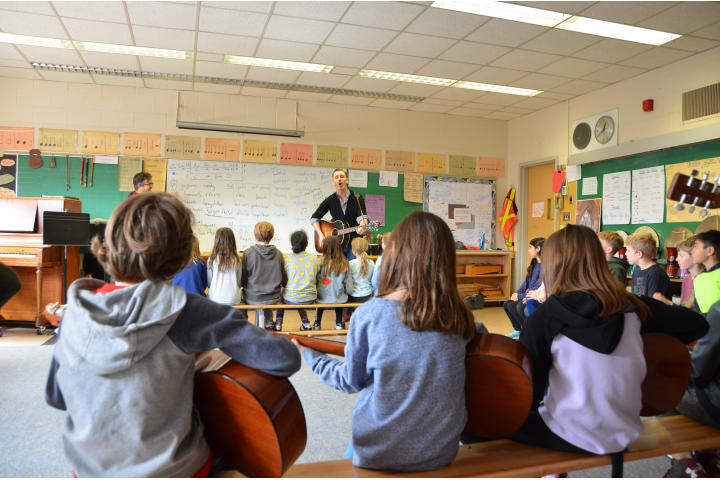 Applications are accepted on an ongoing basis, and matches are made based on artist availability. To apply, please fill out this form. 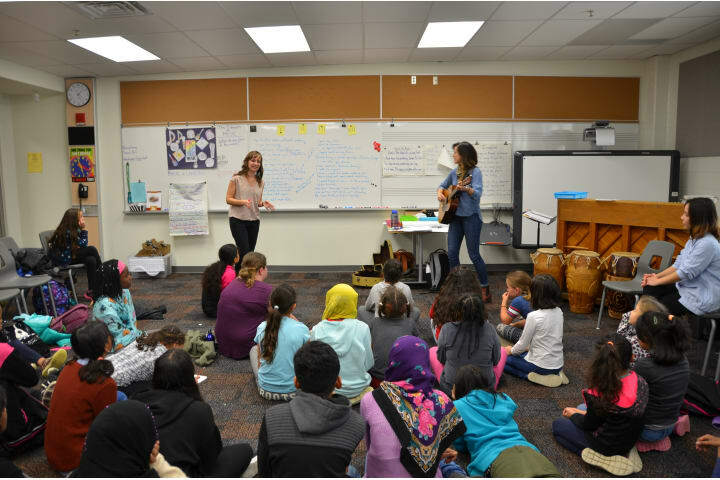 Learn more about Collaborations and about bringing songwriting into your classroom with our Collaborations Teachers’ Guide.